The discussions during the Conference will consider issues that affect students, primarily Hispanics and underrepresented minorities, in their attempts to complete a STEM education and launch careers in these fields. It is critical that the students, for whom these interventions are being designed and upon whom they depend for success, be involved in the discussions. 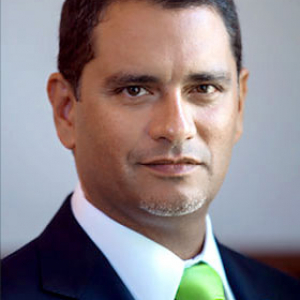 Dr. Jose Luis Cruz, President to Lehman College, will present the Conference with several points on why this matters., and ask the Conferees to incorporate students into solution set development in their own campuses. In keeping with the President’s guidance, this Admonition comes directly before the final panel of the day – a panel that brings students from several campuses together to discuss their perspectives on the issue of student achievement.